Band to Join, Vocalist, Rhythm Guitar, Lead Guitar, Acoustic Guitar, Bass Guitar, Violin, Keyboard, Piano, Background Singer, Harmonica, Other, Upright bass, Harp. 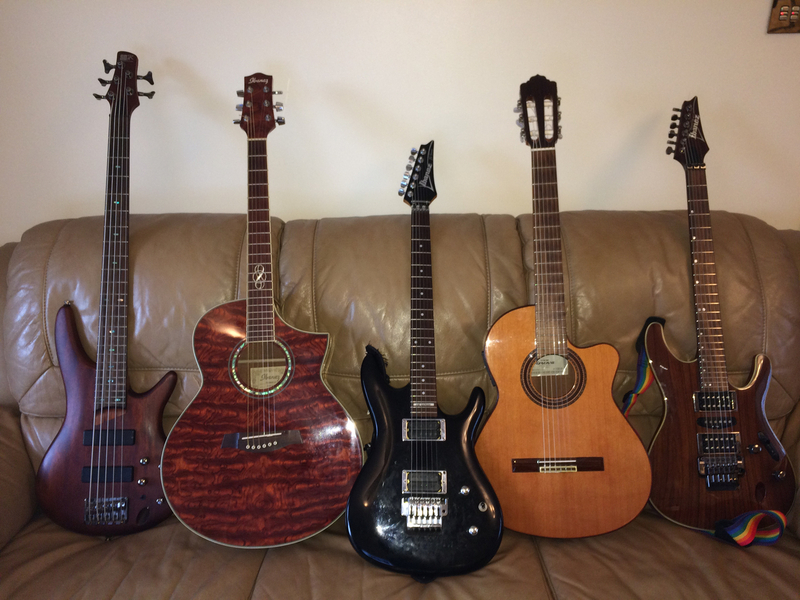 I’m a long term dedicated guitar player and I can play a few instruments (listed above). I have a few songs with a basic idea to them so to finish those would be amazing.